The Problem: The rear differential may have been insufficiently filled, possibly resulting in its failure. If the rear axle assembly fails, it can cause a loss of drive or the rear wheels may lock up, increasing the risk of a crash. U.S. – Aug. 29, 2018 – The Environmental Protection Agency (EPA) announced a massive voluntary recall of certain medium and large trucks and engines. According to The Daily Journal Online, roughly 500,000 models from 2010-2015 are part of this recall, though specific makes have not been made known yet. Cummins produces the engines inside of each of these vehicles. In certain medium to large trucks, the EPA has found a faulty emissions control system (NOx). This is a potentially dangerous emission, contributing to smog and fine particles in the air, that needs to be dispersed or controlled through special internal equipment. Each truck in the recall has a selective catalytic reduction (SCR) system, which controls the NOx system. The real issue is the SCR system itself, as it was found to be less durable than expected. So the emissions are not trackable in the long run and may be giving out faulty readings, saying the NOx is at an acceptable level. For the repairs, the SCR system will be replaced so it reaches the acceptable level of the minimum full life of the truck. For instance, the medium-sized trucks are expected to last 185,000 miles, or 10 years with the replaced system. The heavy-duty trucks can be considered full-term at 435,000 or 10 years. 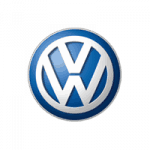 According to the EPA, emissions are regulated in all types of non-road and on-road vehicles. This included cars, trucks, trains, airplanes and construction equipment, to name a few. The vehicles and workable equipment need to have one of two types of gas to begin standardizing under the EPA rules – low sulfur gasoline or ultra-low sulfur diesel fuel. On July 31, the official announcement was made for the voluntary recall. Bill Wehrum, EPA Office of Air and Radiation Assistant Administrator, said the recall was a good step in the right direction in how government and industry can work together to ensure the health of the public and environment of the world is secure. Earlier this year, there was a similar recall announced by the EPA. About 232,000 Dodge Ram trucks and an additional 3,500 pickups for high NOx emissions. Through regular government emission and equipment checks, the faulty SCR systems were discovered over the summer. The EPA and the California Air Resources Board found out about the problem and addressed the issue efficiently with the engine manufacturer. Cummins, the global power leader in diesel and alternative fuel engines, is partnering with the EPA over the recall, as they conducted their own tests shortly afterwards. According to the Cummins website, these engines are used in both Nissan and Dodge trucks. Cummins plans to contact all owners of the trucks to offer them complimentary repairs of the SCR system. They will receive instructions about when are where this can be done. Owners are encouraged to contact Cummins directly via their website or helpline: 1-800-286-6467. More information about this recall and other instigated by the EPA can be found on their recall page. United States – Aug. 26, 2018 – According to Consumer Reports, in a recent string of recalls, the Fiat Chrysler Automobiles (FCA) has announced a recall of 12,779 vehicles. 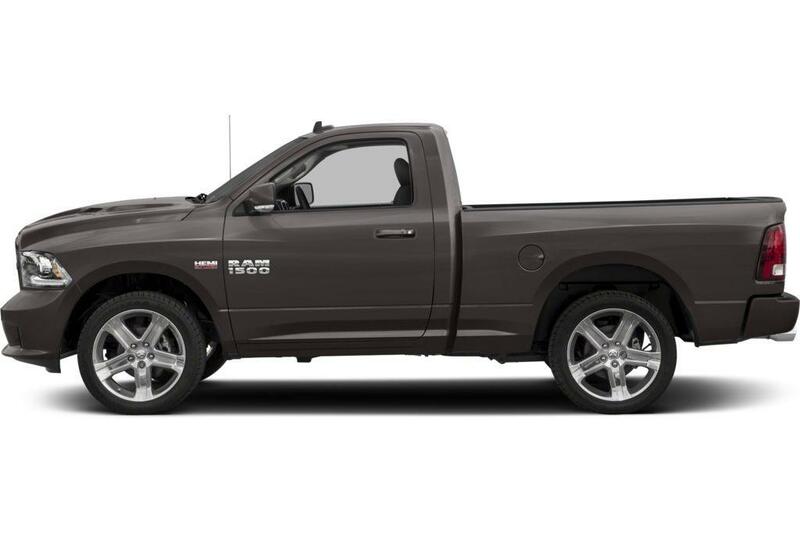 Various Jeep, Dodge, Fiat, and Ram SUVs and cars are involved in this particular recall, which is for a faulty part in the powertrain system. 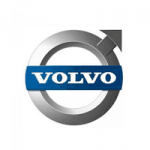 Due to the powertrain system having a potentially broken or a wrongly manufactured circuit board, the problem can connect directly to stalling and starting the vehicle. This is on the drivetrain and does not include the main engine of the car. Powertrain systems are in both manual and automatic vehicles and include transmission, drive shafts and differentials components. Specifically, inside the circuit board, there is a voltage regular chip that helps control some of the automating controlling and driving of the cars. When this fails, the cars will not start or will stall out after being turned on via ignition. When vehicles stall unexpectedly, there is a risk of an accident or injury from a crash. Issues with starting vehicles can cause drivers to be stranded or without a working car. Of more than 12,000 vehicles affected, the list includes certain Jeep Renegade, Compass and Grand Cherokee (2018), RAM 1500 and Promaster, Fiat 500x, Dodge Journey, Challenger, Charger and Durango and Chrysler 300x vehicles; the Jeep Wrangler, Dodge Grand Caravan and Chrysler Town and Country vehicles (2018-2019) and the Jeep Cherokee and Chrysler Pacifica vehicles (2018-2019). 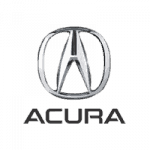 The recall is expected to officially begin September 28 of this year to solve the ignition problem. FCA states they will replace the powertrain control module free of charge for consumers and dealerships. Also this month, FCA recalled similar 2018-2019 Jeep and Dodge models for brake fluid issues. 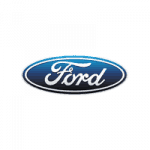 More than 200,000 vehicles were included in this recall, which required brake fluid to be replaced complimentary to avoid potential bigger issues with the systems. Breaking and steering issues are imperative to fix immediately, due to the higher risks of crashes involved. In June, a woman in Ohio claimed to have a steering issue with her Jeep, causing it to lockup while she was operating her car. However, FCA and Jeep spokespeople said her particular car did not fall under any current recall. Alongside the recent recalls, FCA is facing some issue is court as well. According to the Detroit Free Press, Alphons Iacobelli, a former vice president of employee relations for FCA, is facing charges of embezzlement. The company took funds allocated for worker trainers and used them for extraordinary perks, trips and bonuses instead. Seven other higher-ups have already been convicted and charged in the scandal. The Justice Department and other government entities may be looking further into investigations that could cost FCA millions, if not billions, in court fees and fines. However, further actions are speculative due to FCA being incorporated in the Netherlands and the charges happening in the U.S.
Chrysler announced plans to directly notify owners. If auto dealerships and drivers would like more information, they can contact the National Highway Traffic Safety Administration (NHTSA), which can be reached via their website, and reference the campaign number 18V524. 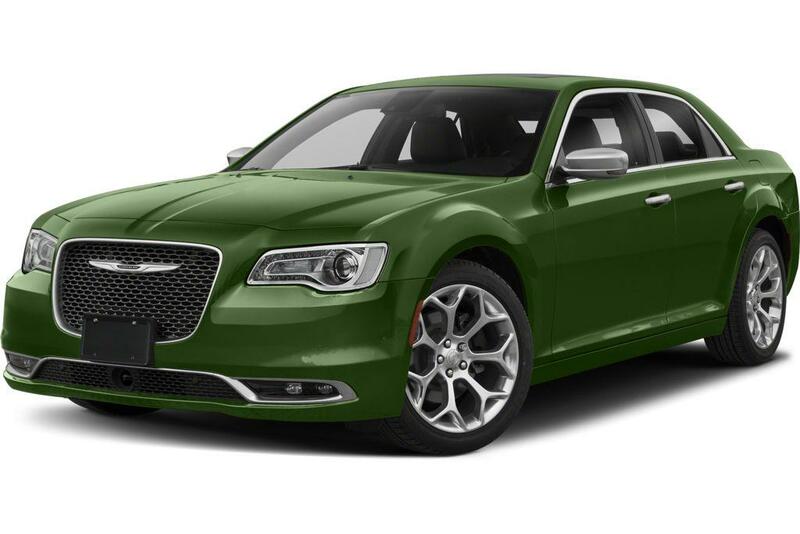 Costumers who would like to contact Chrysler directly in the US can call their helpline at 1-800-334-9200. For reference, the recall official number from FCA is U87. Fiat Chrysler Automobiles (FCA) announced a recall of 12,779 Chrysler, Dodge, Fiat, Jeep, and Ram vehicles from the 2017 through 2019 model years. A faulty powertrain controller may keep the vehicles from starting, stall immediately after starting, or stall while driving. The defect is more likely to keep a car from starting than it is to lead to a stall, according to FCA. The agency’s concern is that cargo tumbling out the back of the truck could lead to an accident. Vehicles Affected: Approximately 70 model-year 2018 Chrysler 300 sedans; model-year 2018 Dodge Challenger and Charger sedans and Durango SUVs; model-year 2018 Jeep Grand Cherokee and Wrangler SUVs; and model-year 2018 Ram 1500 pickup trucks. 2017-2018 Dodge Ram 1500 pickup trucks produced between Jan. 1, 2017, and Jan. 13, 2018. 2017-2018 Dodge Ram 2500 pickup trucks produced between Jan. 1, 2017, and Jan. 10, 2018. 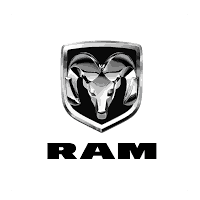 2017-2018 Dodge Ram 3500 pickup trucks produced between Jan. 1, 2017, and Jan. 24, 2018. FCA suspects 3 percent of the models referenced in the recall actually contain the defective components. Affected vehicles, all of which feature column gear shifting assemblies, come with BTSI systems that prone to dysfunction after long periods of use. Specifically, the plastic housing surrounding the BTSI components swells in high temperatures and causes the locking pin to remain in open position. When this occurs, drivers are free to shift the vehicle transmission out of park without depressing the brake pedal or even switching on the car. This defect poses increases the likelihood of unintended rollaway and therefore poses a serious threat to occupants. 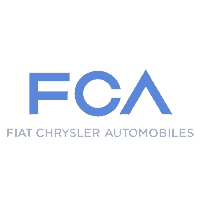 However, FCA has not received reports linking the defect to any accidents or injuries. The FCA Vehicle Regulations Committee on Dec. 8, 2017, requested an internal investigation into vehicles produced after Dec. 31, 2016, suspecting that some may suffer from mechanical flaws. Roughly one month later, engineering personnel tested a BTSI solenoid by heating in an oven set to 170 degrees Fahrenheit. The component reached 250 degrees Fahrenheit within five minutes, indicating that problems could development in real-world operational environments. Soon after, members of the VRC requested insight into the production processes behind the development of the BTSI housing and pin components. FCA engineers looked into the matter and found that the fabrication process had remained consistent prior to and following Dec. 31, 2016. The VRC continued to investigate the matter throughout January 2018, opening a nationwide field review and repair order search. The latter effort yielded three reports that referenced vehicles that suffered BTSI failure and were produced after Dec. 31, 2016. Owners reported being able to shift out of park without pressing the brake pedal or turning the ignition. On Jan. 26, 2018, the VRC found two additional field reports outlining the same issue. On Feb. 1, 2018, the VRC decided that a voluntary safety recall was required. FCA is currently working on a mechanical remedy, which it will offer free of charge through an owner reimbursement program. 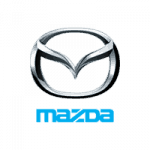 The automaker intends to notify both dealers and owners March 30, 2018. Owners in need of more immediate assistance can reach out to the NHTSA directly using its vehicle Safety Hotline at (888) 327-4236.